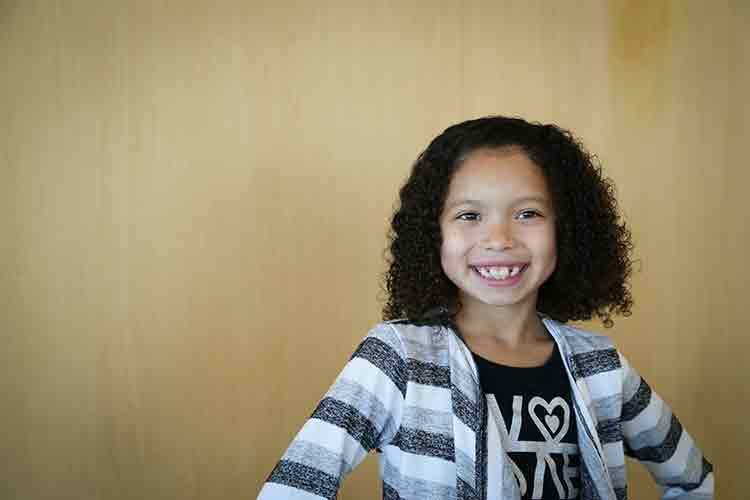 For over seven decades, thousands of vulnerable children and youth have found refuge and a new beginning at CEDARS. 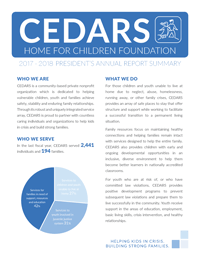 One of Nebraska’s most trusted child-service organizations, CEDARS makes sure that children feel safe and secure. At the same time, we’re giving parents, foster families, and partnering agencies the support they need to care effectively for children. 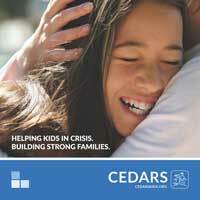 CEDARS is committed to financial responsibility. 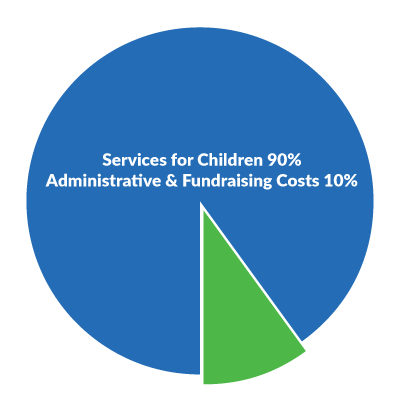 In the last fiscal year, CEDARS consolidated agencies spent 90% of all expenditures on services for children. Percentages are based on the formula set forth by the Better Business Bureau’s Wise Giving Alliance, whose standard recommends at least 65% of an organization’s total expenses be spent on program activities. 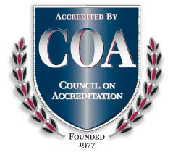 A "Better Business Bureau Accredited Charity" and 2005 BBB Integrity Award winner. A Charity Navigator four star charity. Receiving four out of a possible four stars indicates that CEDARS adheres to good governance and other best practices that minimize the chance of unethical activities and consistently executes its mission in a fiscally responsible way. A top-rated charity with the American Institute of Philanthropy, a nationally prominent charity watchdog service. 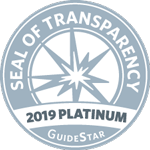 recognized by GuideStar, the world’s largest source of information on nonprofit organizations, with their highest seal of transparency. 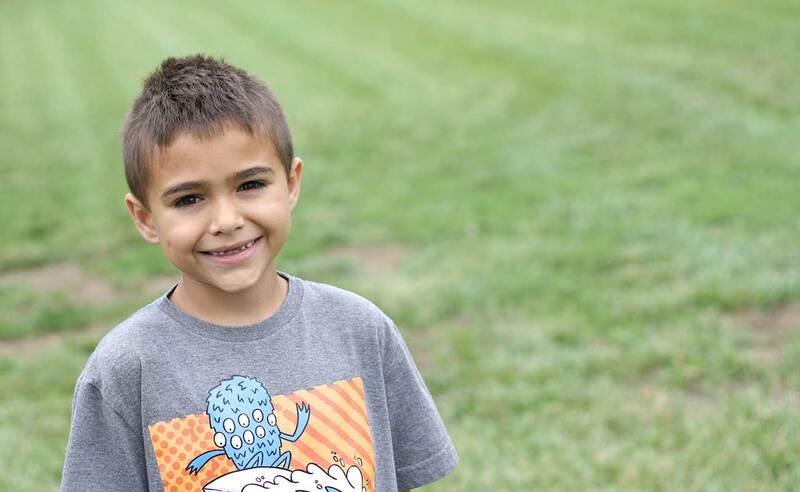 CEDARS team member, Dan, shares how the recent generosity shown in the holiday gift drive has impacted families he supports.